Note : It is interesting to point out that there is not one American player on the above list. Brittany Lincicome is currently #18 on the list. I will revisit this again at the 2/3 mark of the season, and again at season's end. The first of two LPGA Priority List reshuffles were done today. Although the above gains are quite impressive, it does not change those players' playing status all that much. Those players were already playing in full field events. These players should be playing regularly now. These players will find it much harder to qualify for tournaments now. 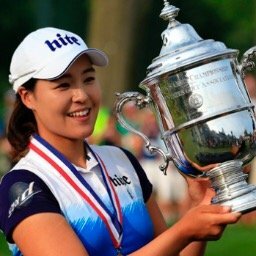 Mi Hyun Kim - was #58 is now off list. Amanda Blumenherst - Was #140, is now off list. Stacy Lewis is now #1 on the money list, leader for the Vare Trophy, leads the Rolex Player of the Year Award and the CME Race to the Globe. Several players had their consecutive cuts made streak snapped. Hee Young Park (21), Eun-Hee Ji (19), Morgan Pressel (16), and Se Ri Pak (15), all missed the cut. Stacy Lewis moves from #3 to #2, and is now within a whisker of taking over the #1 position. Meena Lee leaps up from #70 to #51, while outside the top 100 rookie Kim Kaufman's 4th place finish has vaulted her past 143 players. She soars from #336 to 193. Stacy Lewis has taken a commanding lead with 1,979 points. 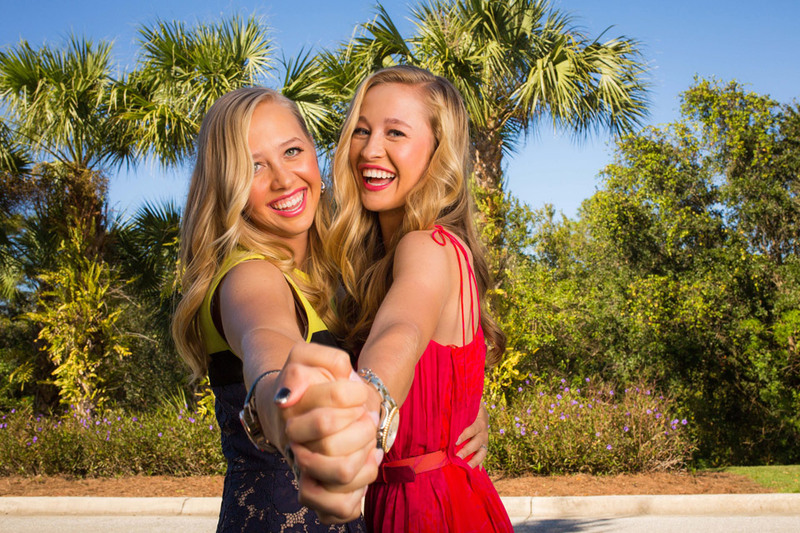 She is followed by Michelle Wie (1,540), and Karrie Webb (1,417). Stacy Lewis has finished in the top 10 in 19 of her last 20 tournaments. Although Cristie Kerr has not won this year, she might be playing some of the finest golf of her career. She has six consecutive top 10 finishes. Michelle Wie remains the only LPGA player to finish in the top 20 in every start this year. She has not finished out of the top 16. Ihlee Lee has not yet finished in the top 20 this year in 9 tries. She has also missed 3 cuts. 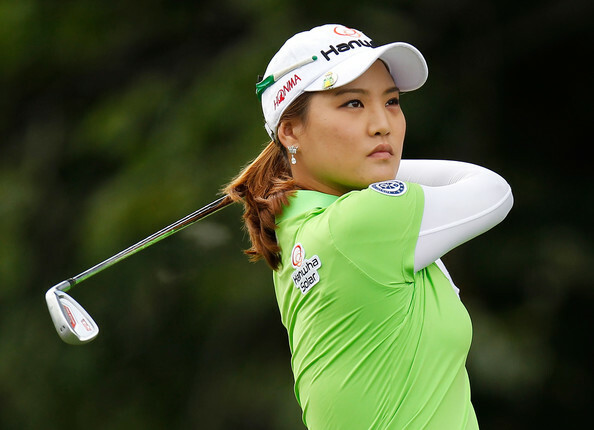 Moriya Jutanugarn has failed to register a top 20 in any of her 10 starts this year. Her best finish was a T28. Louise Friberg has missed 16 consecutive cuts. Reilly Rankin has missed her last 10. Consistently Mediocre: Very strangely, Jodi Ewart Shadoff has made the cut in all 8 of her starts this year but has never finished better than 23rd or worse than 45th. Check back here in a few days as I will be grading this year's rookie class. Can someone explain how the Rolex Rankings are figured? 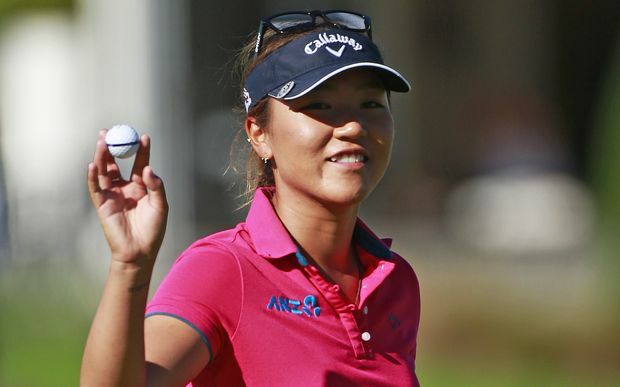 If you divide Lydia Ko's points by the number of events, she is CLEARLY #1, with over a 10 POINT AVERAGE. Clearly some manipulation going on. A lot like the Obama Administration and inflation. If you read the blog thoroughly you would see that there is a minimum divisor of 35. You have to divide Ko's points by 35. No manipulation. Right, and there is no inflation either. Just phony scandals. Inbee won an event earlier this year, and her total points went down the following Monday, while her event number went up. This from a person who has to hide behind the name anonymous.